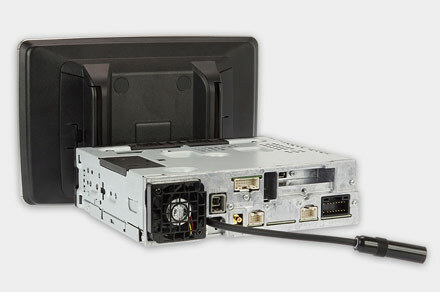 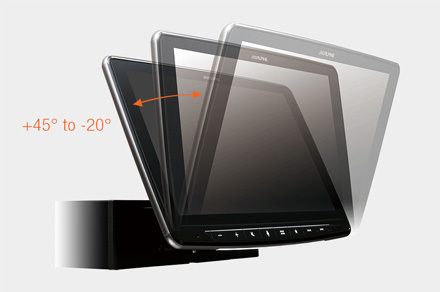 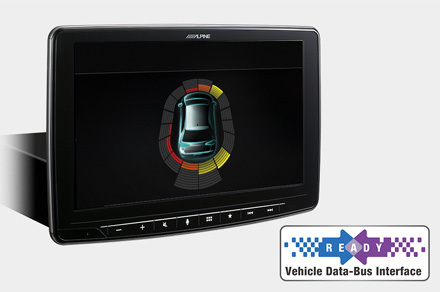 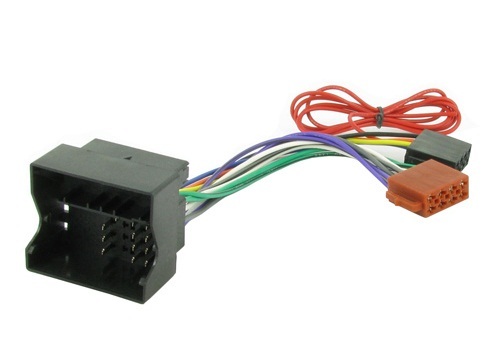 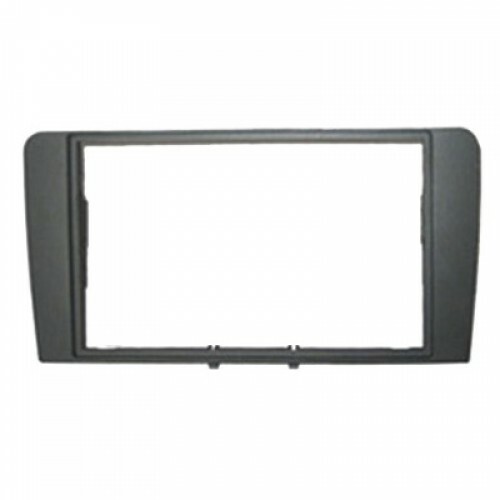 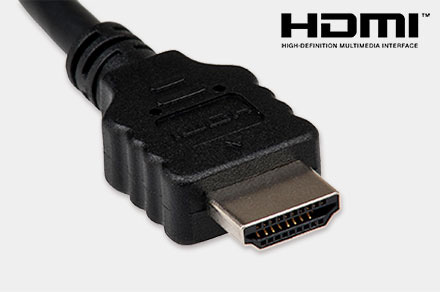 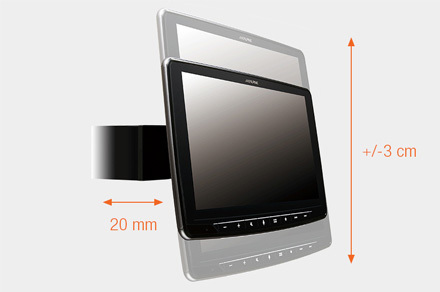 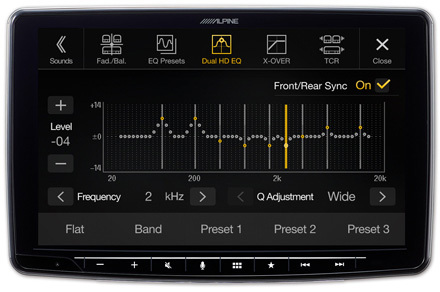 The iLX-F903D Alpine Halo9 brings a 9-inch high-resolution touch-screen to any vehicle with 1DIN installation space. 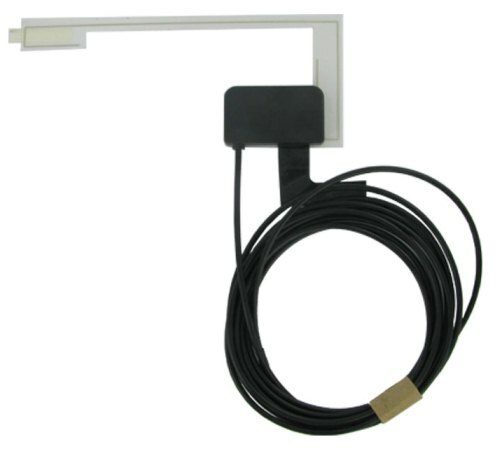 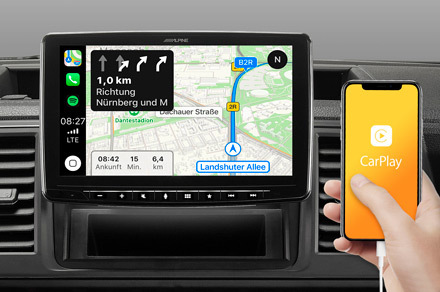 The super-slim display appears to simply hover over your dashboard and even includes a white LED ambient light on the bottom. 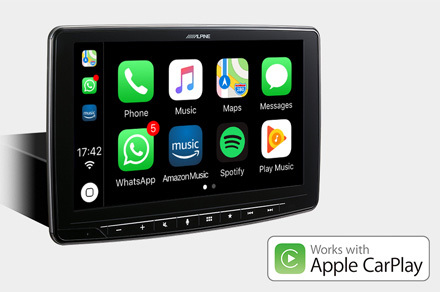 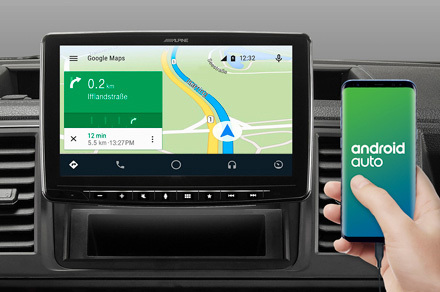 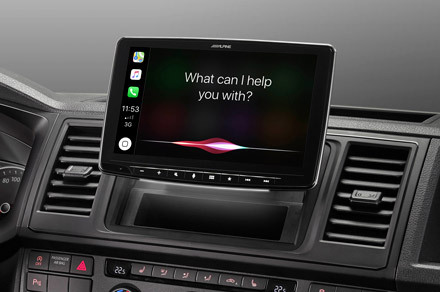 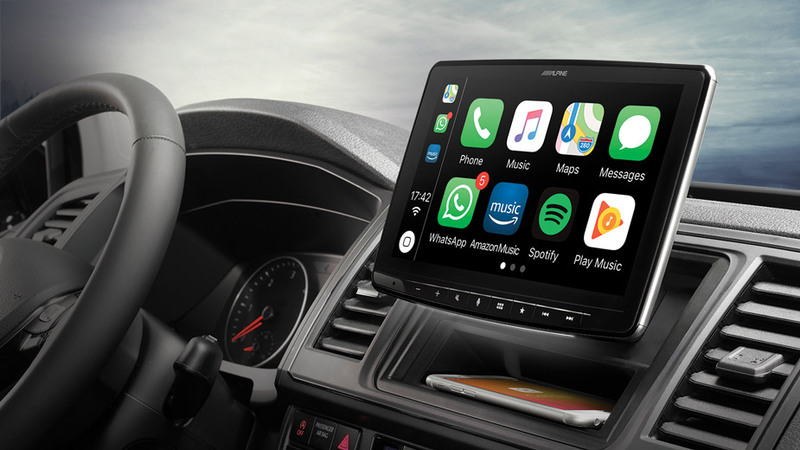 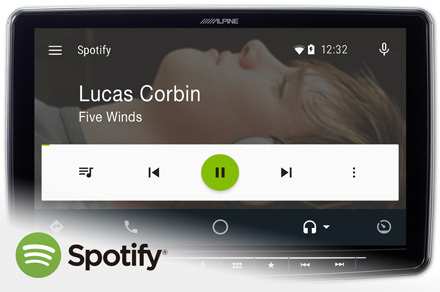 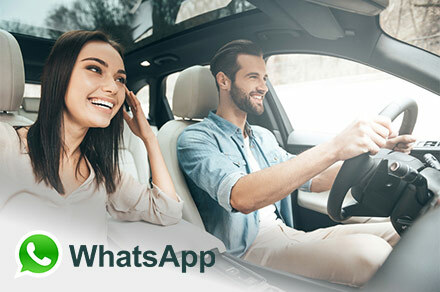 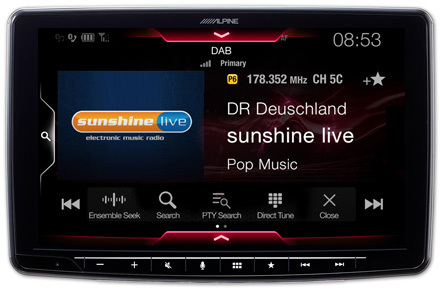 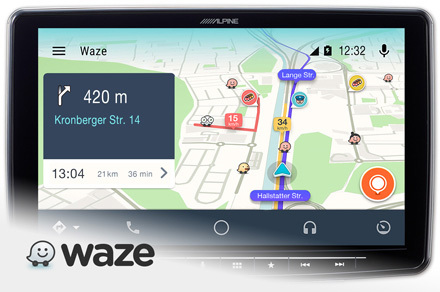 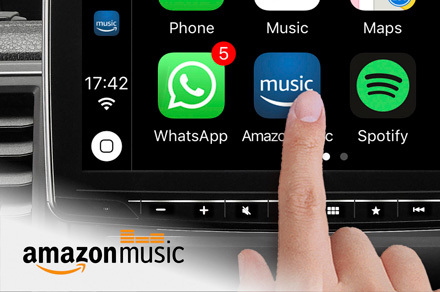 You get Apple CarPlay and Android Auto compatibility, DAB+ digital radio, USB video playback, Bluetooth hands-free and audio streaming and much more with this amazing product. 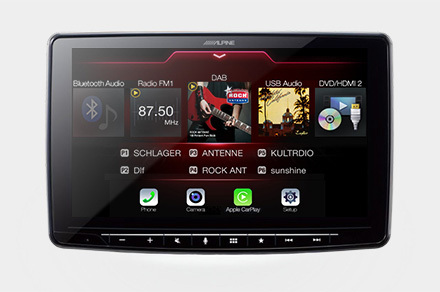 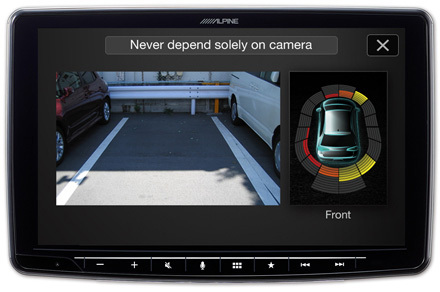 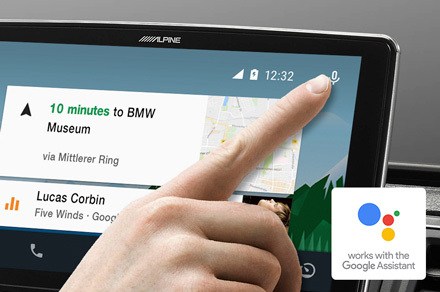 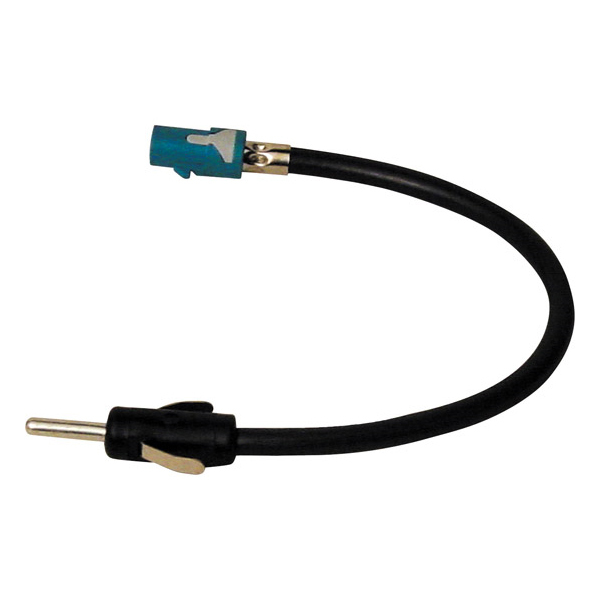 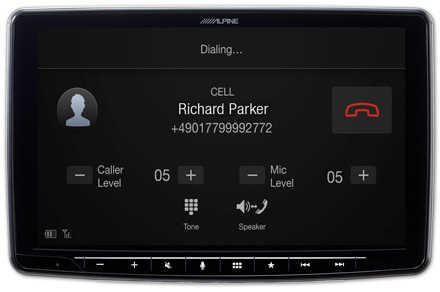 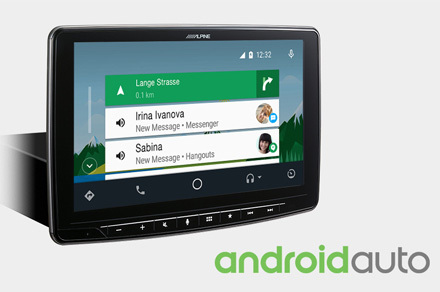 Bring the future of car-media to your ride with the Alpine HALO 9.